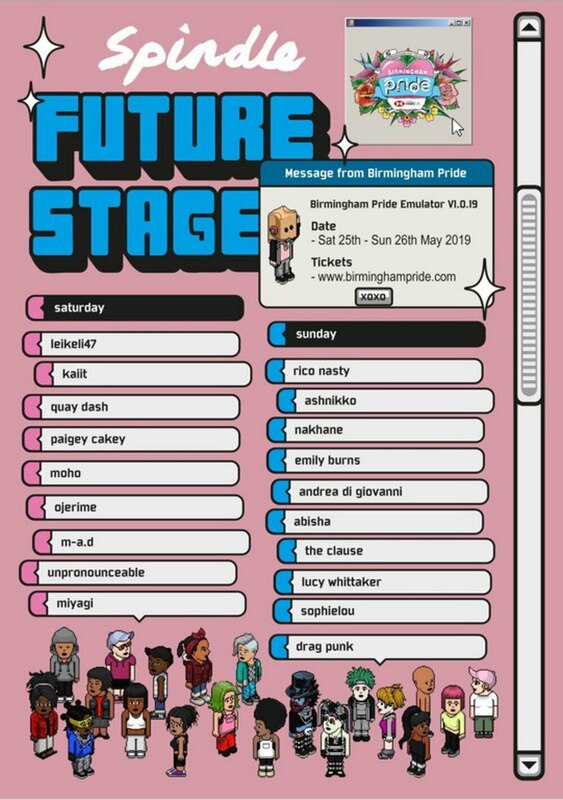 Birmingham Pride has announced it's full line-up for the Future Stage. Leikeli47 and Rico Nasty will headline the stage across the two-day event, alongside the likes of Kaiit, Quay Dash, Paigey Cakey, Ashnikko, Nakhane, Emily Burns, Dragpunk and more. 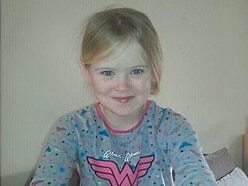 Wolverhampton musician Sophielou will also perform on the Future Stage on the Sunday of the event. Her debut album is set to be released this year following 2017 E.P. Out With The Old. They join the likes of Marc Almond, Kate Nash, Mabel, Nao, Human League and more previously announced acts for the city centre celebration. The theme of this year's festival is Love Out Loud, with a statement on the festival's website saying: "In a world where oppression and persecution of the LGBTQ+ community still exists, teen suicide continues to be a major issue and trans rights are being pushed back, even in countries considered to be progressive, now is the year to ‘Love Out Loud’." Last year saw tens of thousands of revellers take to the streets of Birmingham for the annual event, including the pride parade. Birmingham Pride takes place on May 25 to 26.